This week we had an Olympic themed Camp Mom as we got ready for the Opening Ceremonies and start of the games! 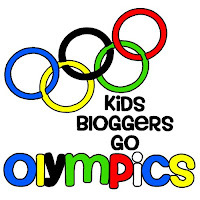 The next two weeks of Camp Mom will be focused on specific Olympic sporting events. 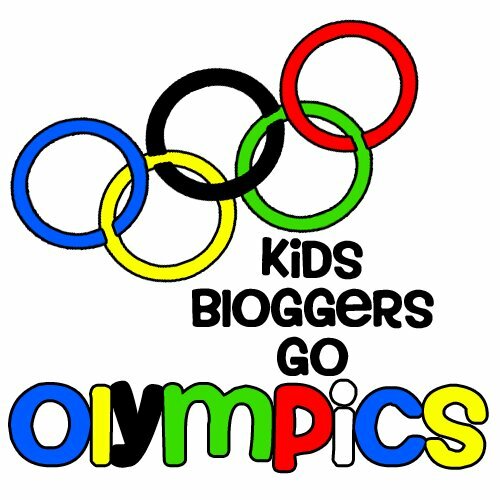 We will also be sharing the daily posts from a fun group that we are participating in- Kid Bloggers Go Olympics. 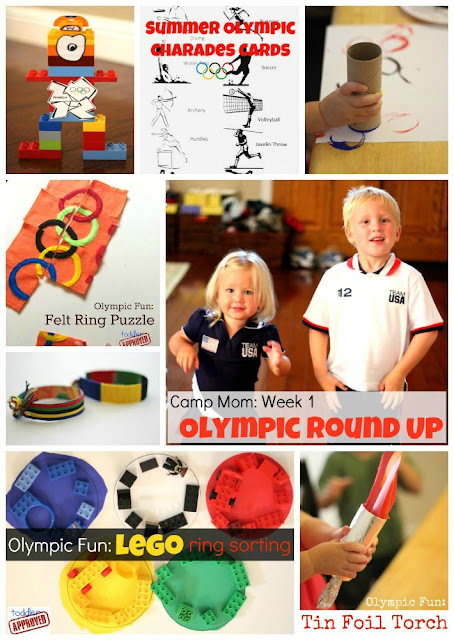 Do you have any other favorite Olympic crafts or activities to share with us? If so, we'd love you to add them to the Weekly Kid's Co-op Linky below or share them in the comments. We love any Olympic ideas we can get our hands on right now! Next week Camp Mom is all about the Olympic Water Events! Have a great weekend watching the Olympics!